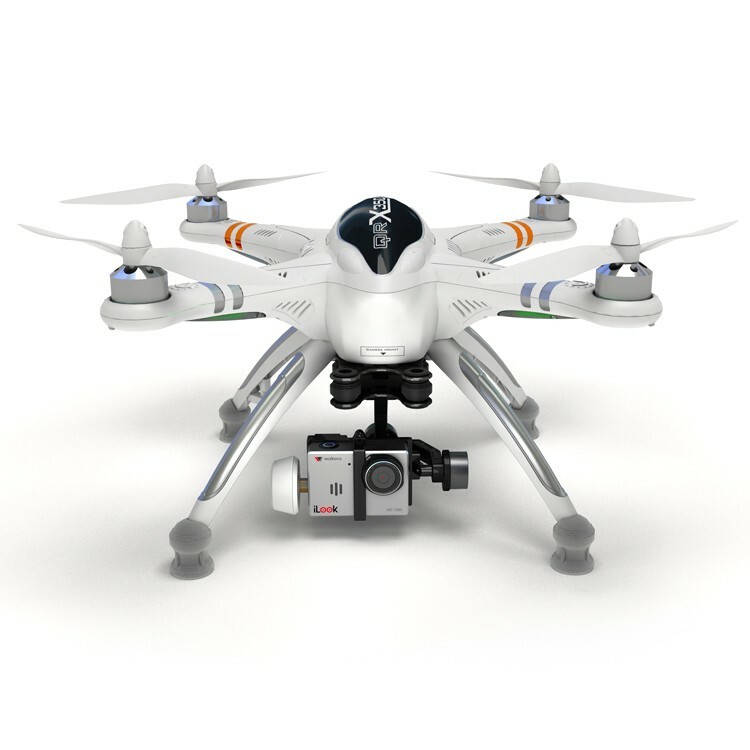 Hobbyking have been in touch to tell us about a new wider range of Walkera QR X350 Pro quads available now. In addition to PNF (Plug and Fly) X350s with or without 2D Gimbal mount, fully RTF craft are also available with Walkera’s renowned DEVO 2.4Ghz radio gear. You can see the whole range here and we hope to feature one of them soon in Rotorworld to give you the full verdict!